Courtesy of Art Siegel a.k.a. artolog. Tip o the ol’ hit to Four20 via Pownce. 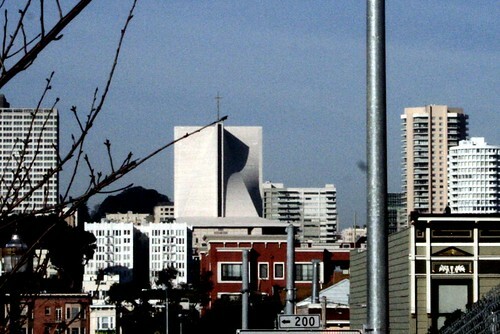 Greatest placement for a Church evAR!